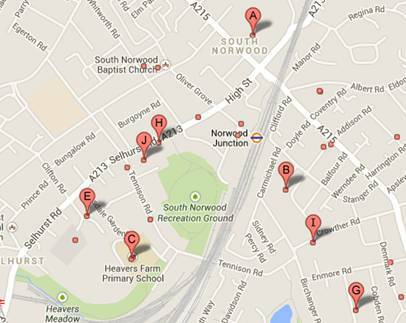 A road closure will be in place at Goat House Bridge on Penge Road in South Norwood from 5.00am on Thursday 7th November to 5.00am on Monday 11 November 2013 whilst essential bridge repairs are being carried out by Network Rail. 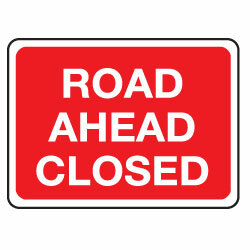 Further closures are planned for 15th – 18th and 22nd – 25th November 2013 and then for three weekends in January 2014. Diversion signs will be in place throughout the area and drivers and bus passengers should be aware of the possibility of delays to their journeys. We understand that this will have an impact on many of our families travelling to school. Therefore we will not be issuing any late marks for this period. Previous Post Thought for the week: What if chickens laid golden eggs?